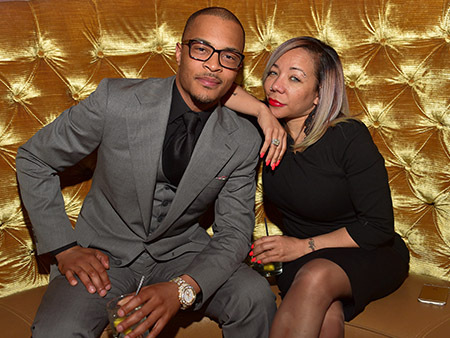 Tiny Harris has finally confirmed that she and T.I are expecting a baby in 2016! I’m hoping it’s a girl! !